JapaneseWall 禅壁ブログ: Happy Earth Day! Today April 22 we are observing Earth Day, and celebrating our contribution to a greener planet by conserving more energy in our material production, ensuring we are emitting less CO2, and changing our daily living habits to make our planet a better place to live on. Our environment and climate have changed vastly over the decades as a result of our ignorance and high ambition for accelerated industrial development. Let's play a greater role as environmental citizens and start from our household. 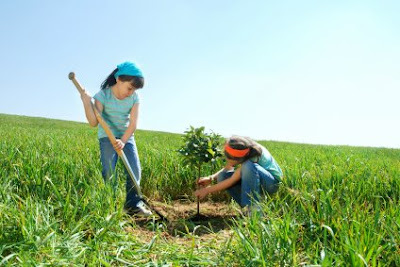 Plant more trees, reduce wastes, cut air pollution, save our flora and fauna and push towards a sustainable and healthy environment for our present and future generations.